Management of the West Coast Dungeness crab fishery will experience smooth sailing over the next few decades, thanks to Senate passage of a bill on Aug. 3. By unanimous consent, the Senate passed the West Coast Dungeness Crab Management Act, a House bill that was identical to a Senate version sponsored by Sen. Maria Cantwell, D-Wash., and introduced on Jan. 9. The companion bill in the House, H.R 374, and sponsored by Rep. Jaime Herrera Beutler, R-Wash., passed the House unanimously and was transferred to the Senate on Jan. 31. Both bills authorize Washington, Oregon and California to manage the Dungeness fishery in federal waters adjacent to their states. Prior law included a sunset date of Sept. 30, 2016, and NOAA was preparing to manage the fishery during the next Dungeness crab season, according to a congressional report. The current bill, when signed by President Trump, would eliminate the sunset date provision altogether. Link said and other processors and fishermen want to thank the sponsors and co-sponsors of both bills, which include Sen. Lisa Murkowski, R-Alaska; Oregon Democratic Sens. Ron Wyden and Jeff Merkley; Sen. Patty Murray, D-Wash.; Sen. Dianne Feinstein, D-Calif.; and Congressmen Derek Kilmer, D-Wash; California Democrats Jared Huffman and Mike Thompson; and Oregon Democrats Peter DeFazio and Suzanne Bonamici. 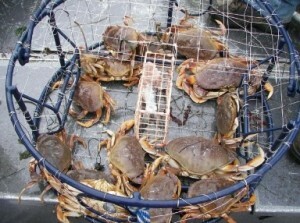 Herrera Beutler said in January the bills will end the uncertainty for crab management on the West Coast.  The congressional report noted that keeping Dungeness crab management under the states’ control would save NOAA an estimated $1 million per year.